Last week we picked the 5 most expensive serviced offices in London. This week, we’ve found the 5 most affordable. When you kick off your new venture, every penny matters more than ever. Having access to a decent office space that won’t break the bank is an important element of building a successful business. 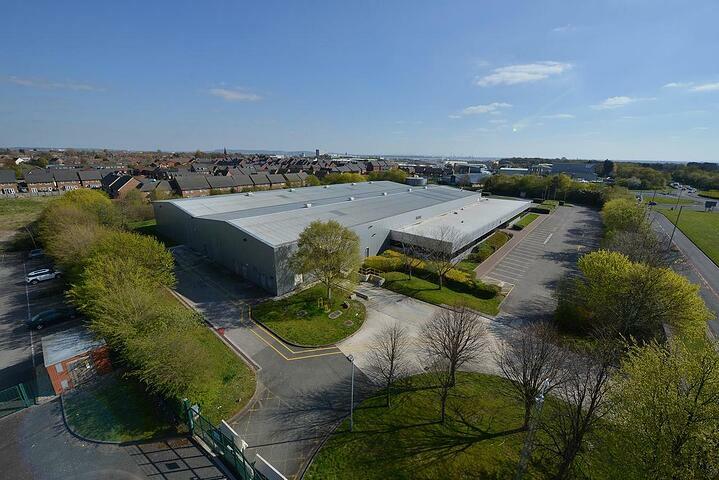 Situated a short stroll from the river, this office space provides both a great location and ample space. Plus, you will have access to amenities such as an on-site Kitchen, non-branded offices, CCTV and up-and-over shutters so you can have peace of mind knowing your space is fully secure. 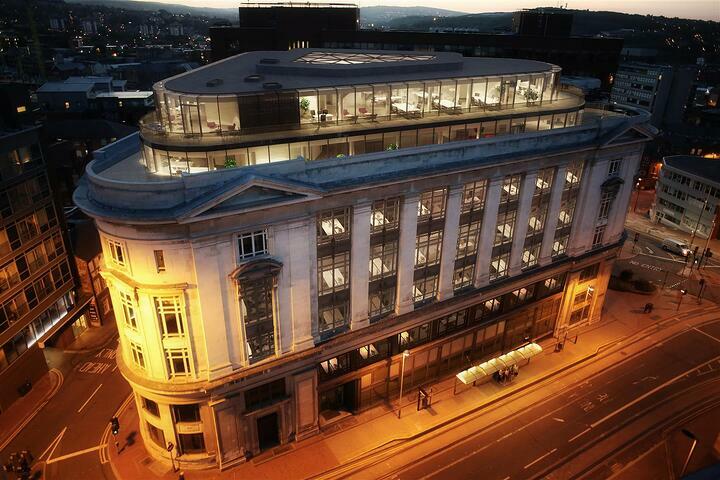 This business centre has recently been given a new breath of life. 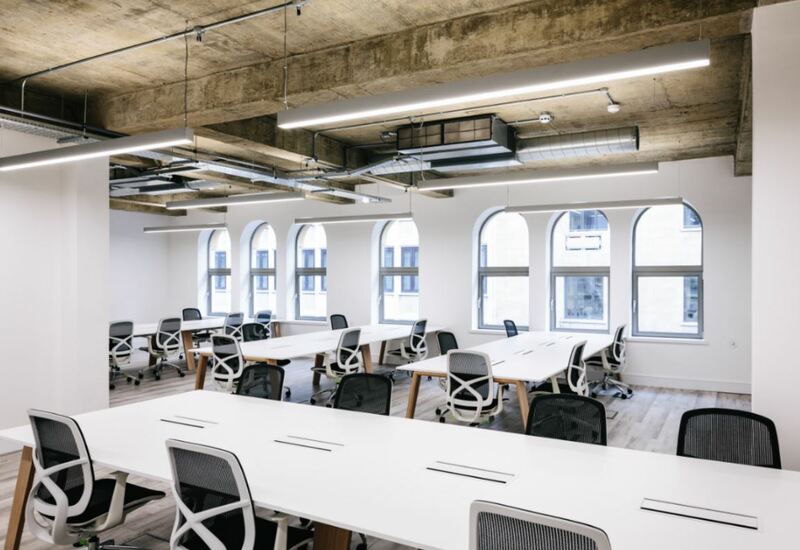 The tastefully renovated office spaces are bright and modern, with amenities that include secretarial support, an on-site bar/restaurant, impressive sun terrace and shower facilities. Situated a stone’s throw from the Shard, these private offices are the ideal option for startups. 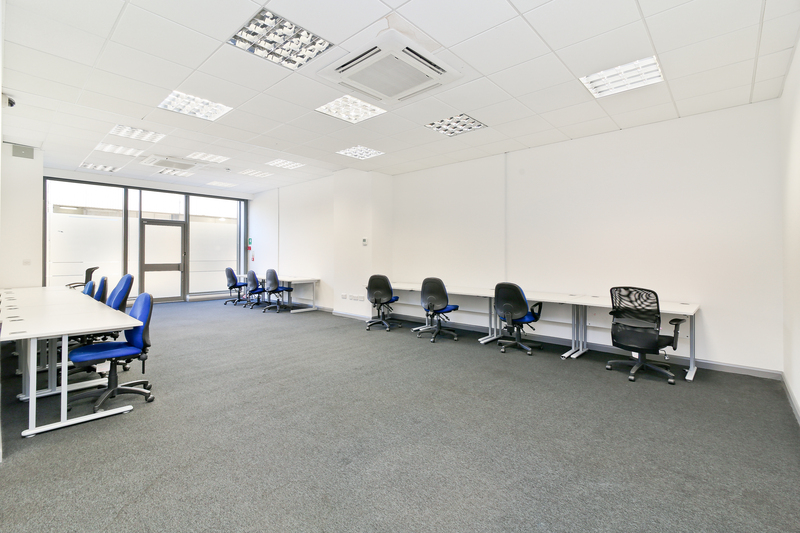 The space is as flexible as can be, offering both furnished and unfurnished offices and is accessible 24/7. Plus, you will have access to on-site admin and IT support to tend to your essential needs. 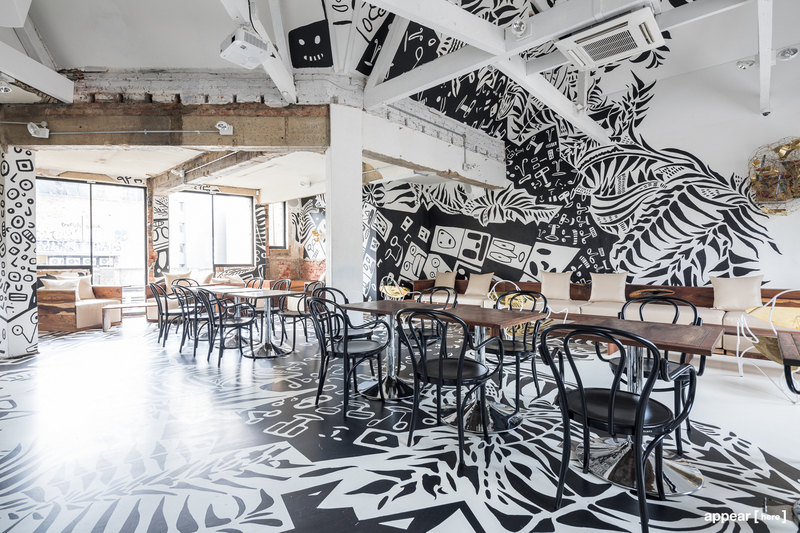 Possibly the most unique building in Shoreditch, 1 Kingsland Road is the type of space that will enable you to create your own identity. 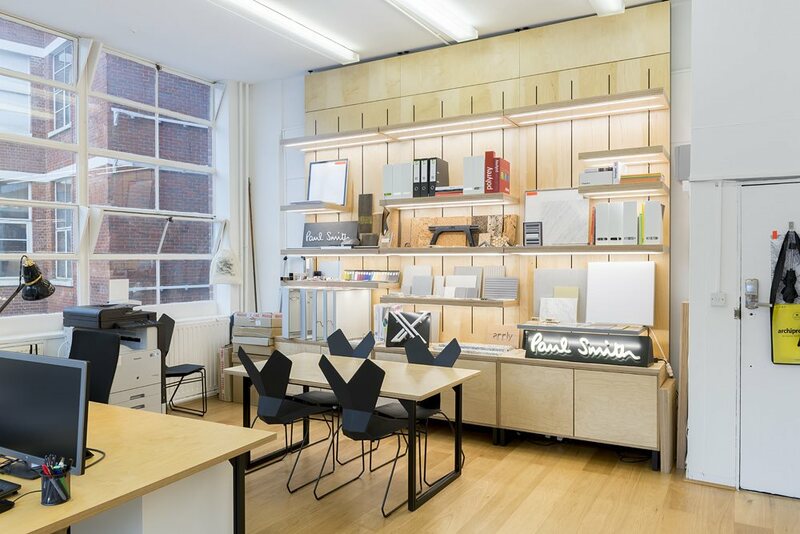 Designed to inspire creativity and innovation, the space is not your bog-standard office. Complete with a range of work environments, from a relaxed cafe-like lounge to soundproof meetings rooms, phone booths and silent desk space for focus and concentration. There is something for everyone. 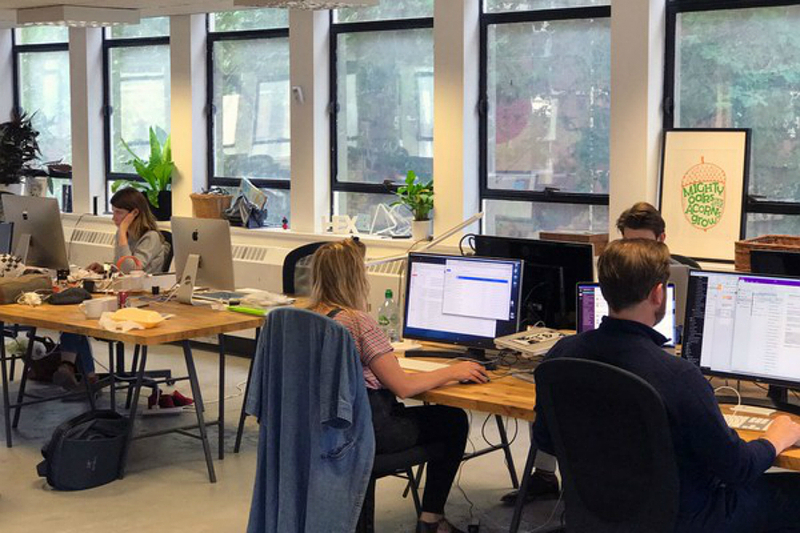 These large, modern open plan offices in the heart of Brixton provide the option of taking an entire floor, or using it as a flexible co-working space, making them a rare find. You can choose from a wide range of services from virtual offices to a secure private space. You will be assisted by a friendly on-site admin team who can welcome your clients, provide telephone answering and mail handling. Plus as a bonus - the office is accessible 24/7.